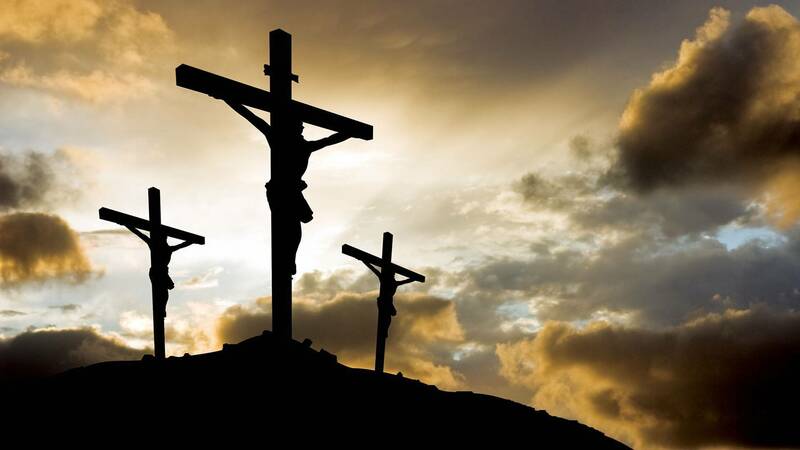 Join us on Good Friday for a time of remembrance and reflection on the cross of Jesus Christ through worship, Lord’s Supper and a powerful message. You don’t want to miss this special service. Childcare provided for 4-year-olds and younger. 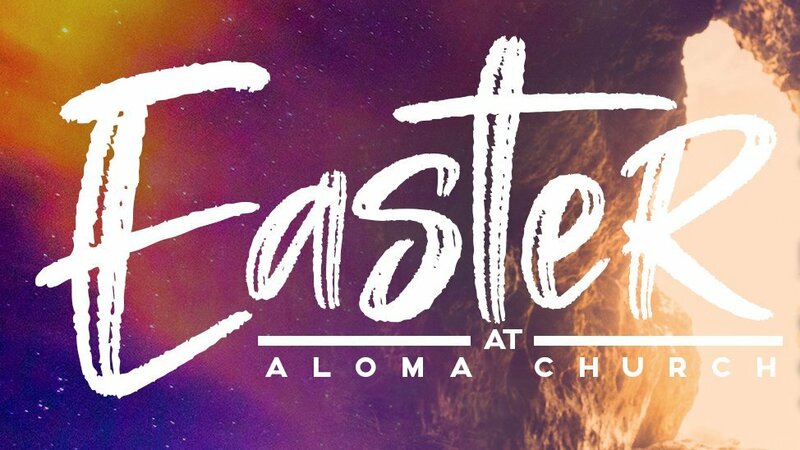 A celebration of our risen Lord, Jesus Christ. 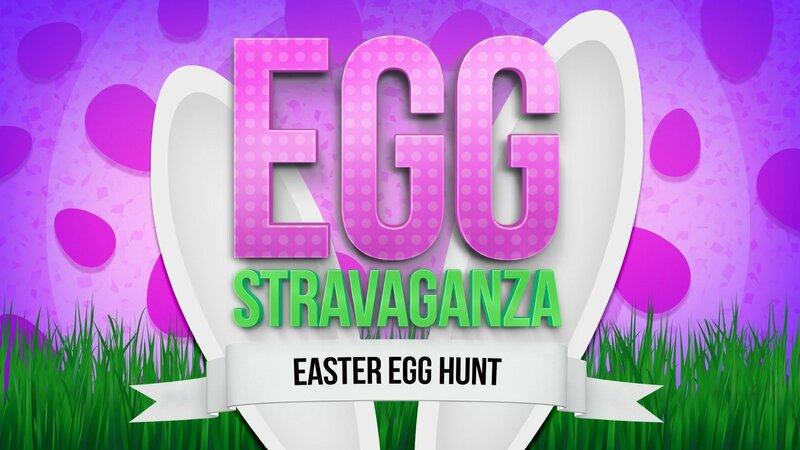 Join us for a FUN Easter Eggstravaganza (egg hunt) during morning services in the Kids Zone while parents enjoy their Easter Service in the Worship Center.